There are three rules for writing a novel. Unfortunately, no one knows what they are," said W. Somerset Maugham. That hasn’t prevented many writers (and non-writers, or Maugham himself) from dispensing writing tips. But do writers follow their own advice? 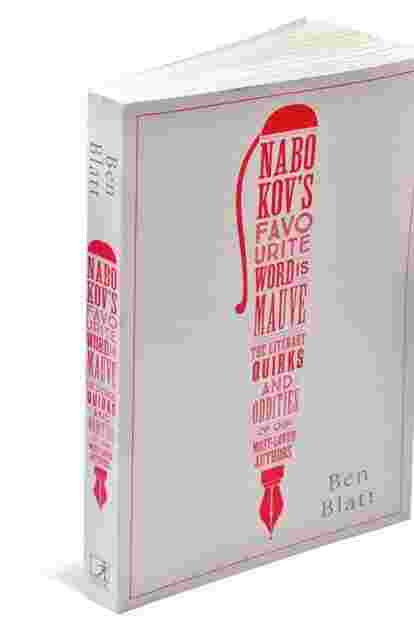 This is one of the questions that statistician and journalist Ben Blatt attempts to answer by marrying data and literature in his book Nabokov’s Favourite Word Is Mauve—The Literary Quirks And Oddities Of Our Most-Loved Authors. While using statistical tools to delve into text to discern trends and patterns is not new, modern computing has enabled Blatt to look at 1,500 books (not counting fan fiction or literotica stories) to get some broad insights about what makes great writers great or why best-sellers are so popular. Of course, a masterpiece like Ernest Hemingway’s The Old Man And The Sea or F. Scott Fitzgerald’s The Great Gatsby can’t be crunched into a handful of data points. But what Blatt attempts is to get clues about the “craft" of writing as opposed to the art. How does he do this? By analysing word frequencies, sentence lengths, use of clichés, exclamation marks, thought verbs, reading levels. Thus, the book is littered with fascinating bits of trivia, like how all popular books today are filled with simpler sentences and more monosyllabic words, how Danielle Steel likes to use the weather trope in her opening paragraphs, or how the second books of successful authors tend to be longer than their first. Not all the data analyses lend themselves to explaining the craft of writing. The author himself warns in one place that “trying to draw too much meaning out of these findings is a bit like reading tea leaves". Nevertheless, the data throws up interesting patterns and insights that, if nothing else, gives us the satisfaction of telling ourselves, “I knew this." Consider, for instance, the use of adverbs ending with “–ly" (e.g., ponderously, snarkily). From high-school grammar teachers to writing gurus, the advice is to eschew the use of these words. Blatt’s analysis shows us that books which had less than 50 adverbs in every 10,000 words were considered “great" by critics two-thirds of the time. Hemingway, the minimalist, used only 80 adverbs in every 10,000 words while Harry Potter author J.K. Rowling (of whom Stephen King once said, “Ms Rowling seems to have never met one [adverbs] she didn’t like") used them at the rate of 140 per 10,000. To be sure, adverbs by themselves aren’t a litmus test of writing quality; Vladimir Nabokov is a counter-example. But what this analysis tells us is that “adverbs are an indicator of a writer’s focus. An author writing with the clarity needed to describe vivid scenes and actions without adverbs, taking the time to whittle away the unnecessary words, might also be spending more time and effort making the rest of the text as perfect as possible," writes Blatt. It is not just adverbs, writers tend to have favourite words and stylistic flourishes which make their writing as unique as fingerprints, Blatt argues in one of the most fascinating chapters of the book. He tests this hypothesis by analysing word frequencies in the works of authors who wrote under pseudonyms. As Blatt’s analysis shows, while Rowling wrote an entirely different class of books—detective novels—as Robert Galbraith, she wasn’t able to hide her style. Even in co-written books, using these techniques it’s possible to discern which author actually wrote the book. That also answers the question of how James Patterson, the best-selling author of Alex Cross novels, wrote 16 books in a year. Blatt also tackles other questions such as gender differences in word choices. For instance, the word “screamed" follows a “she" rather than a “he", and vice versa for “grinned". Similarly, words most used to describe the opposite gender were “kissed" or “loved", which Blatt says “serve as a kind of wish fulfilment". E.B. White, who co-authored The Elements Of Style, used qualifiers (e.g., rather, very, little, pretty) as frequently as 220 per 1,000 words, but, as Blatt says, in the big picture he has won since qualifier usage has been coming down through the ages. Nabokov’s Favourite Word Is Mauve—The Literary Quirks And Oddities Of Our Most-Loved Authors: By Ben Blatt, Simon & Schuster, 271 pages, Rs599. In any case, such advice from one writer is often contrary to what other greater writers do. And as numerous examples show, good rules are often broken by good authors. “The more important lesson may lie in the pure attention to detail that these rules inspire," writes Blatt. “It may not be the avoidance of thought verbs (e.g., thinks, knows, believes, wants) that makes (Chuck) Palahniuk a great writer, but the fact that he’s scrutinizing the effects of even such seemingly straightforward words in his works. It’s by noting the role of each word and punctuation mark that the greats are able to hone their writing. 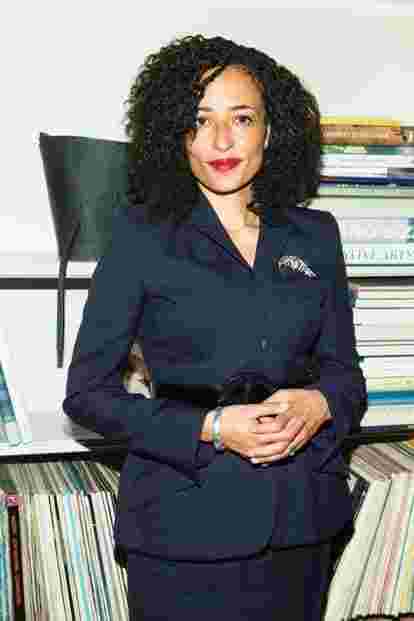 Ultimately, this may be what gives the words that remain on the page—in a classic or a best-seller—their power to move us."